CBD has been heating up across the country, becoming popular in different groups and organizations. Since then, former and current athletes from most professional sports leagues have continued to come forward and speak about the benefits CBD has to offer. 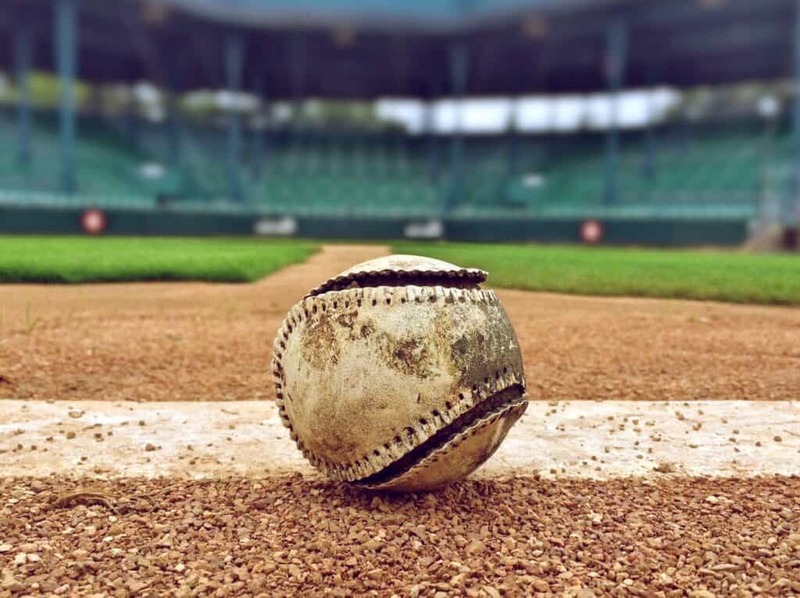 Now that it’s officially MLB season again, we want to touch on some of the many current and retired MLB players that are speaking out on CBD and why they think endorse it so highly. David Wells, a former MLB superstar that helped the Blue Jays win the World Series in 1992 and the Yankees in 1998, had a successful 21-year career playing baseball. Known for pitching a perfect game, Wells’ reported in an interview back in 2016 that he fell into heavy painkiller use in 1999. This continued past 2007, when he ended his MLB career, and he said he used drugs like Percocet as often as 70% to 80% of his time. Then, after Wells had already retired, he tried CBD after getting inspired from a 60 Minutes Story on a young girl’s success in treating her seizures with CBD. Wells started advocating for CBD oil and medical marijuana at a time when it had already started growing social acceptance. With cannabis legal in more and more states and industrial hemp now legal in all 50, many now seek CBD as a viable alternative to opioid addiction. Helpful for both addiction and recovery, CBD can help with pain, inflammation, and a plethora of other symptoms to some degree. David Wells is a living example of how easily someone can switch from opioids to CBD, and it’s hopeful that he’s a shining influence on future athletes when they need help with their pain. David Wells is far from the only retired athlete to stand up against the opioid epidemic and for the medical use of CBD. In fact, cannabis has been more of a non-issue as far back as 2002 for the MLB, with the MLB Players Association (MLBPA) focusing first on performance-enhancement drugs instead of marijuana. The fact that CBD was so heavily stigmatized by society is what’s kept more MLB players from using it for their needs. Now, as more states lift their decades-long bans on a substance that provides so many positive effects, even current athletes are warming up to the idea of using CBD for their everyday aches and pains, inflammation, chronic symptoms, and much more. How Can CBD Benefit Baseball Players? While many may be considering CBD as a viable alternative for after-game painkillers, it does so much more than that. On the contrary, CBD can be used as a pre-workout just as reliably as a post-workout supplement. More baseball players are discovering the benefits of adding CBD into their daily routine to enhance their recovery and training routines and help them perform at their best, every day. Our CBD products can be taken daily to improve their effects over time. When you supplement the endocannabinoid system in your body with enough cannabinoids to feel satisfied, your entire body is made more efficient both in the short-term and long-term. Athletes will add additional servings to encourage greater focus or relaxation, because you don’t have to feel burnt out when you’re taking CBD. A THC-free alternative to opioids that you know aren’t working how you want them to, you’re guaranteed pure CBD that can truly change the game.